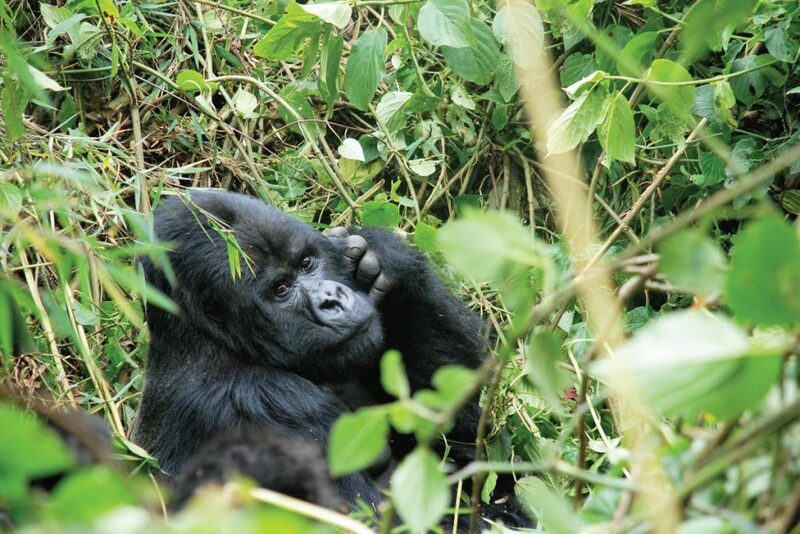 This Gorilla trekking tour, is a special opportunity to track the mountain gorillas twice visiting 2 different families/groups in Bwindi National park where over half of the world’s remaining population of mountain gorillas call home. Meet and greet our guide/driver at 6:45am at your hotel either in Kampala or Entebbe to depart for our gorilla trekking safari. Drive to Bwindi via Mbarara and make a first stop over at the Equator crossing for photography and continue for another stop at the famous cultural center at Igongo village to share and learn about the Ankole culture & museum. 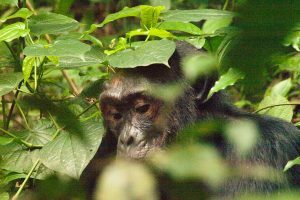 Have lunch at Igongo restaurant and thereafter head to Bwindi, National Park an impenetrable forest filled with primates and many exotic birds. After breakfast, head to the park headquarters for briefing about the mountain gorillas and the park before entering the jungle to search for the gorillas led by a ranger. When we eventually find the mountain gorillas we will watch them for the allowed 1 hour and see them play,groom each other and feed. Be sure to lookout for great chances to take memorable photographs of these gentle giants as they go about their day. 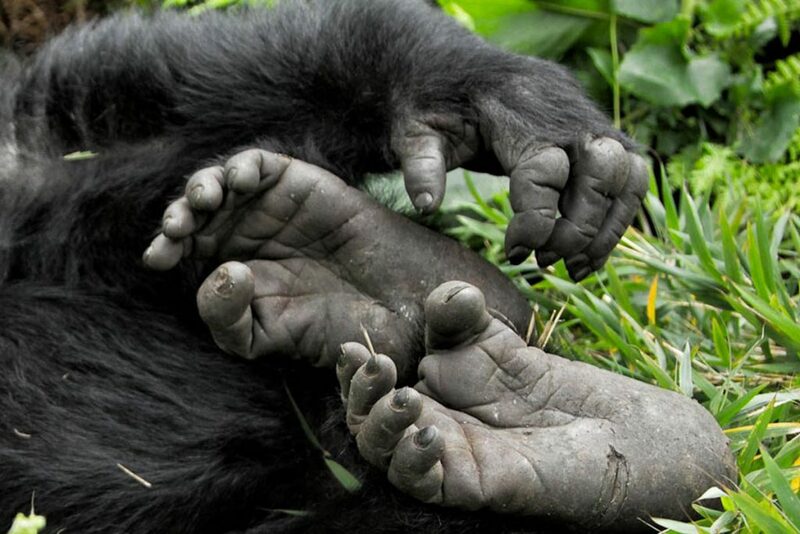 For an enhanced gorilla trekking experience carry with you, rain gear, wear comfortable walking shoes/hiking boots, a hat, insect repellent, sun screen, packed lunch, bottled mineral water, a well charged camera and wear trousers for the activity. Depending on how strong you are after the tracking, spend the evening visiting the local communities around the park-like the Bakiga homesteads, the Batwa for a cultural performance, local schools, and art and craft shops or just relax at the lodge. 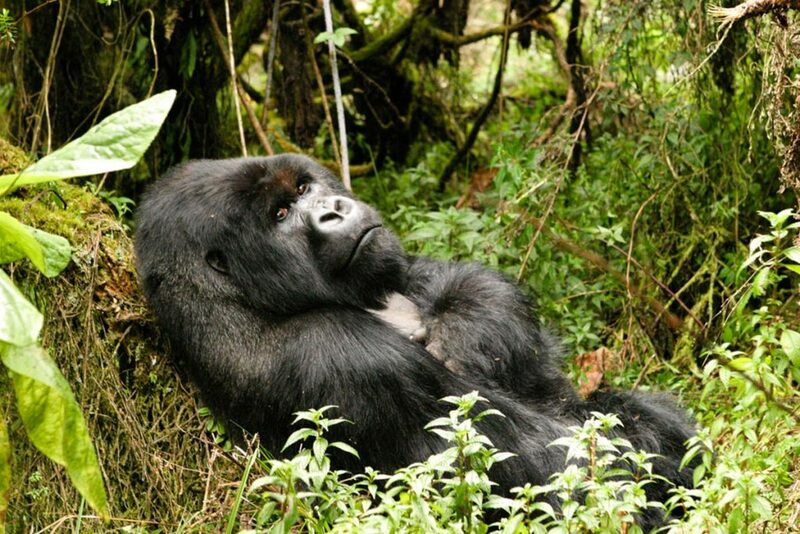 After your breakfast, follow the same program for a second day’s experience of gorilla trekking visiting another family. After breakfast, drive back to Kampala with great memories of our gorilla tracking tour,with lunch en-route and a stop at the equator to have a look at the curios to take home as souvenirs from the pearl of Africa.